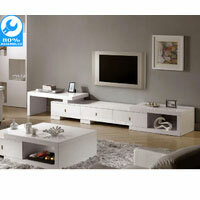 A modern white entertainment unit can really bright up your living room and gives it that modern appeal. 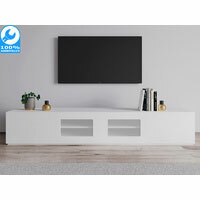 Explore our huge selection of modern white gloss TV entertainment units in square, circle and glass top at a fraction of the cost. 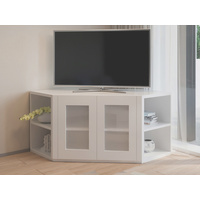 Shop conveniently for your entertainment unit furniture direct from our website and have it dispatch to you from our warehouse within 24 hours. 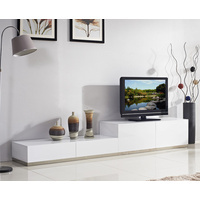 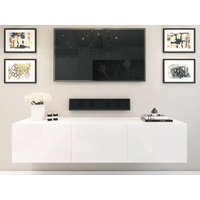 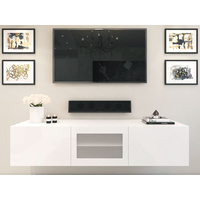 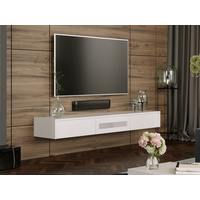 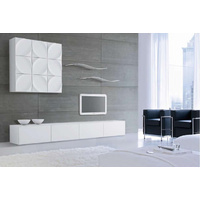 Decorate your home is easy with a modern white entertainment unit today.